Caterpillar Inc. said most of the moves are part of a broader consolidation effort announced last year, which was expected to affect about 10,000 jobs over three years. Caterpillar said it plans to close five plants, causing a net reduction of about 670 jobs in Illinois and several other states, as part of a broader cost-cutting campaign announced last year. 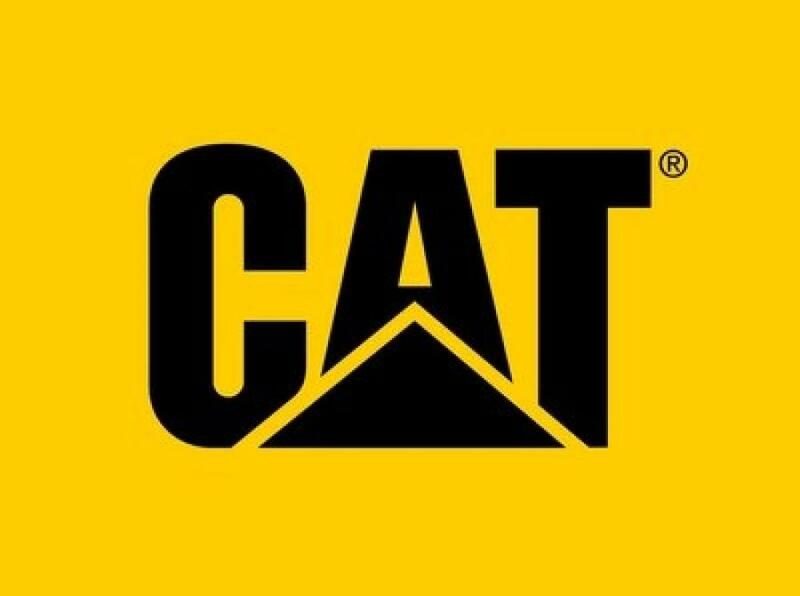 The mining and construction equipment company will cut about 230 jobs for office and production workers at a major manufacturing campus in East Peoria, Ill., where Caterpillar said it's consolidating some manufacturing and transferring some work to outside contractors. Another 120 employees there will be placed on indefinite layoff. Caterpillar also is closing factories and cutting about 250 jobs in Thomasville, Ga., and Santa Fe, N.M. — although the company said it will consolidate some operations and add about 160 jobs at an existing plant in Pontiac, Ill. The company will close a forest products facility in Prentice, Wisc., resulting in about 220 job cuts. Other moves will affect plants in Indiana, Mississippi, Texas and China. Caterpillar Inc. said most of the moves are part of a broader consolidation effort announced last year, which was expected to affect about 10,000 jobs over three years. Caterpillar currently has about 106,000 workers around the world. The Peoria, Ill.,-based company reported an $87 million loss in the fourth quarter on sales of about $11 billion. It's been struggling with weak demand for mining equipment because of lower mineral prices around the world.